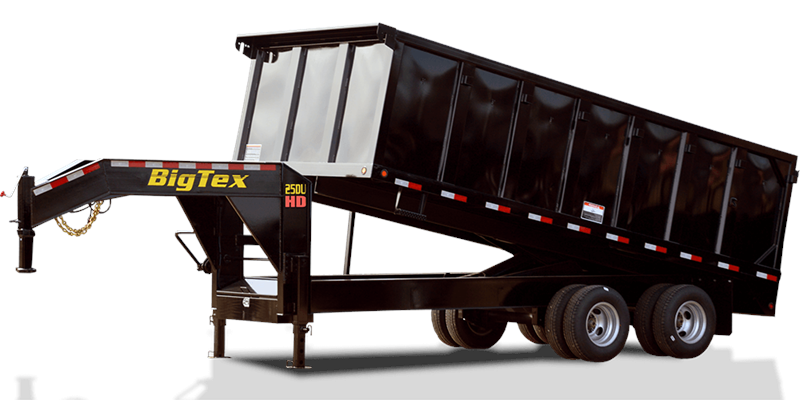 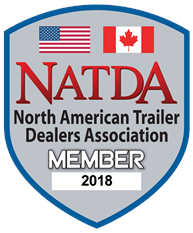 The 25DU Tandem Dual Gooseneck Dump Trailer from Big Tex Trailers is the Heavy Duty dump trailer user’s dream. 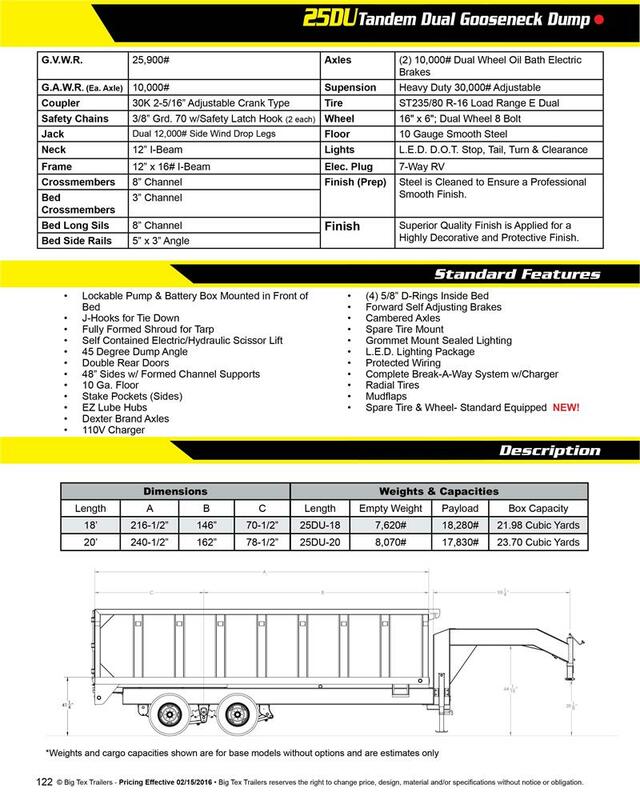 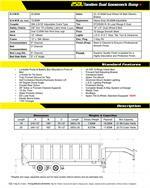 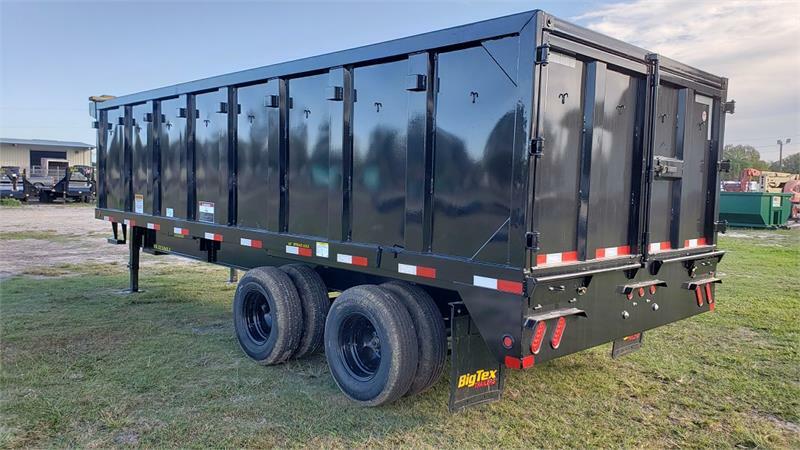 With 4’ sides, this unit is designed to handle any load of trash, sand, gravel, and even equipped with ramps so that you can load your loading equipment inside for transport. 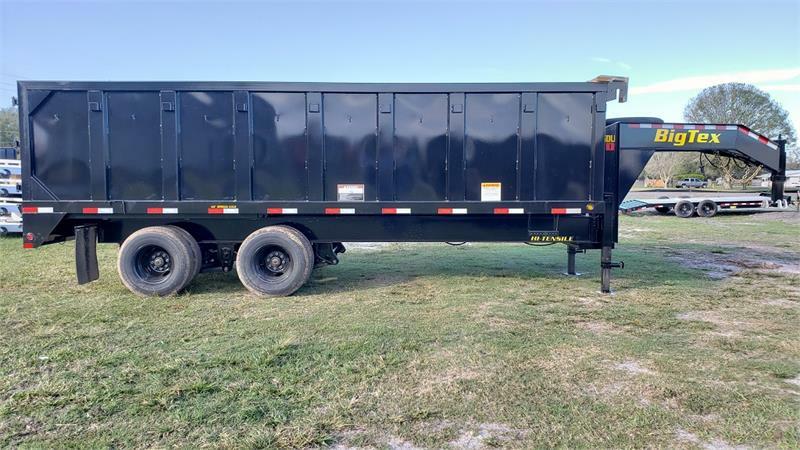 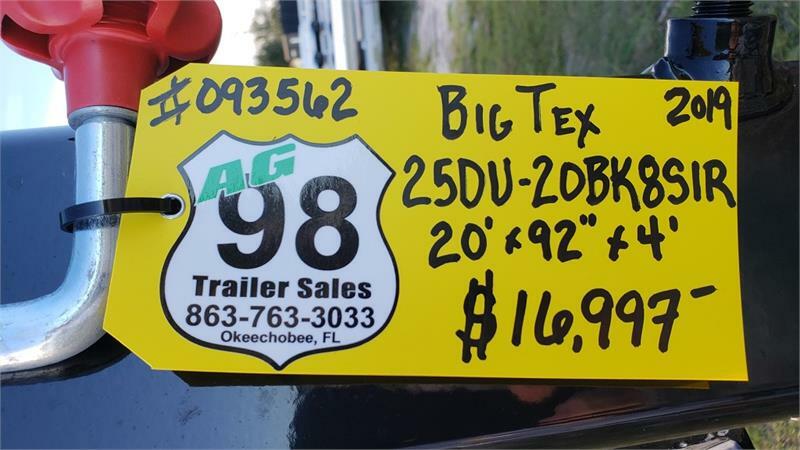 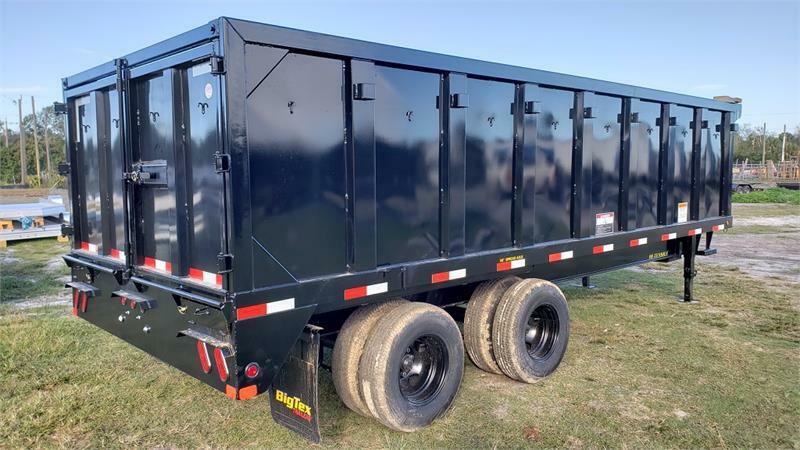 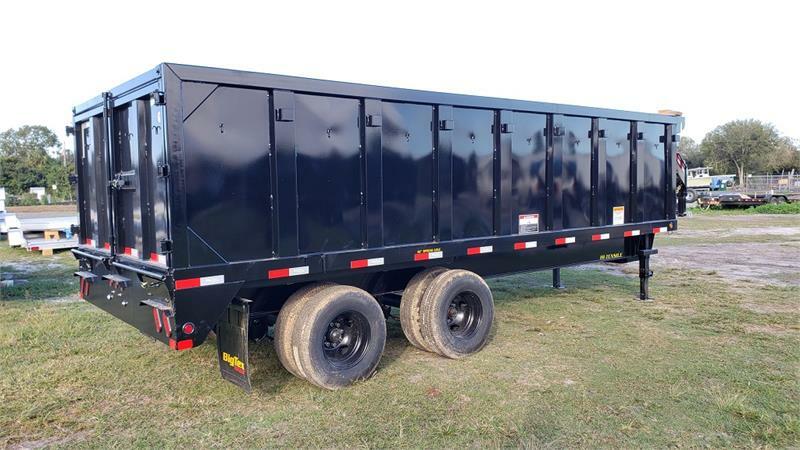 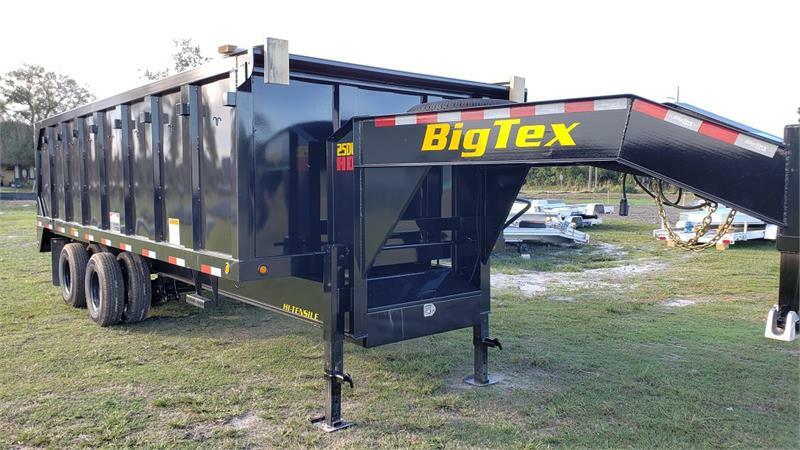 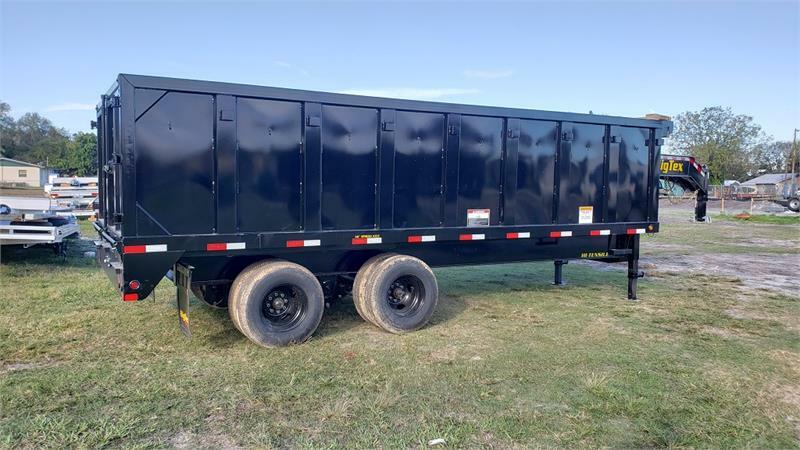 Big Tex Dump Trailers for Sale in Florida.